Why not try something new during your stay with us? 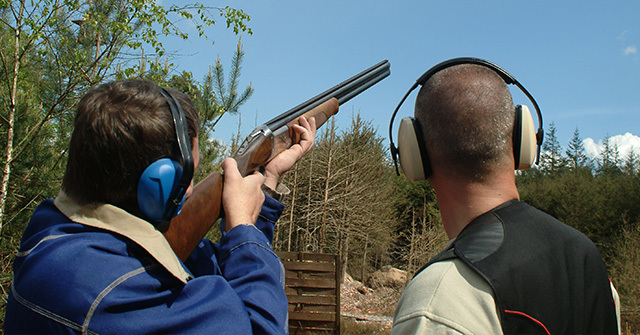 The owners at Great Higham are pleased to organised clay pigeon shooting for groups to test their aim during their stay. With our experienced trainers, you’ll be able to train your eye and hit the mark in no time! Please mention your interest when booking with us and we’ll take it from there!